It’s set to be a night of elegance and splendour! 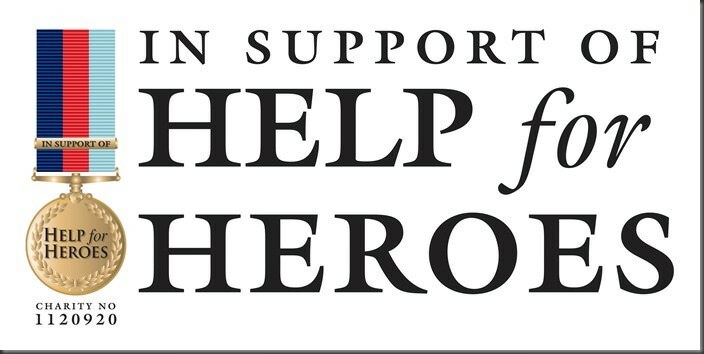 This year, Phoenix House Recovery Centre is proudly hosting the first ever Help for Heroes Winter Ball to be held at The Garden Rooms, Tennants, Leyburn, North Yorkshire on Saturday 29th November 2014. Dine are thrilled to be sponsoring the glittering evening including the canapé reception, dinner and extensive event management services. The dress code is ‘White Tie and Winter Elegance’ and tickets are £125 each or a table of 10 for £1,250, including wine. You can join the VIP guestlist and support this amazing charity by booking tickets here. Images from a previous Dine event.